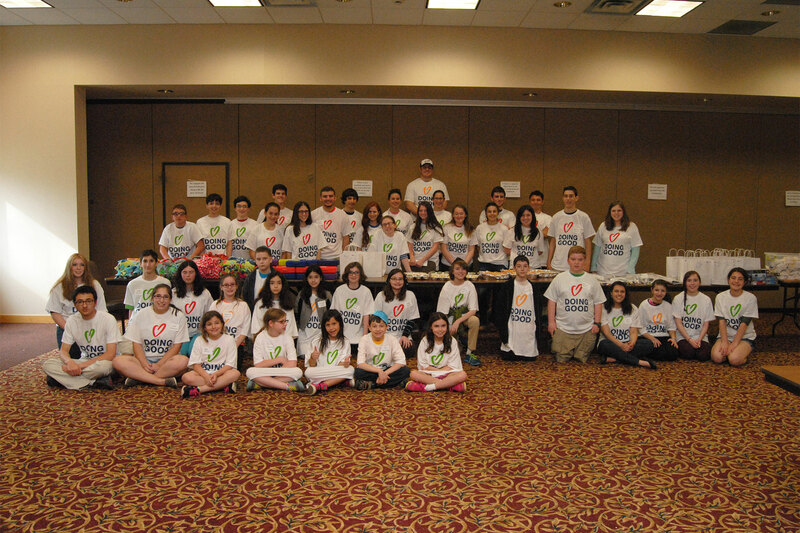 Areyvut’s National Mitzvah Day is an opportunity to get children, teenagers, and adults actively involved in chesed (kindness) and community service activities and give back to the community. The details of Areyvut’s 15th National Mitzvah Day, which will take place on Sunday, April 7th, 2019, are currently in development and information on our upcoming program will be posted shortly. We encourage you to use this Project Planning Unit we developed. These Hands on Projects can be done at home, school or synagogue and are great way to engage younger children in this program and to help your community. This list of FAQ’s should be of help when planning your event. To get more information or to plan a program, please contact Daniel Rothner at (201) 244-6702 or daniel@areyvut.org.